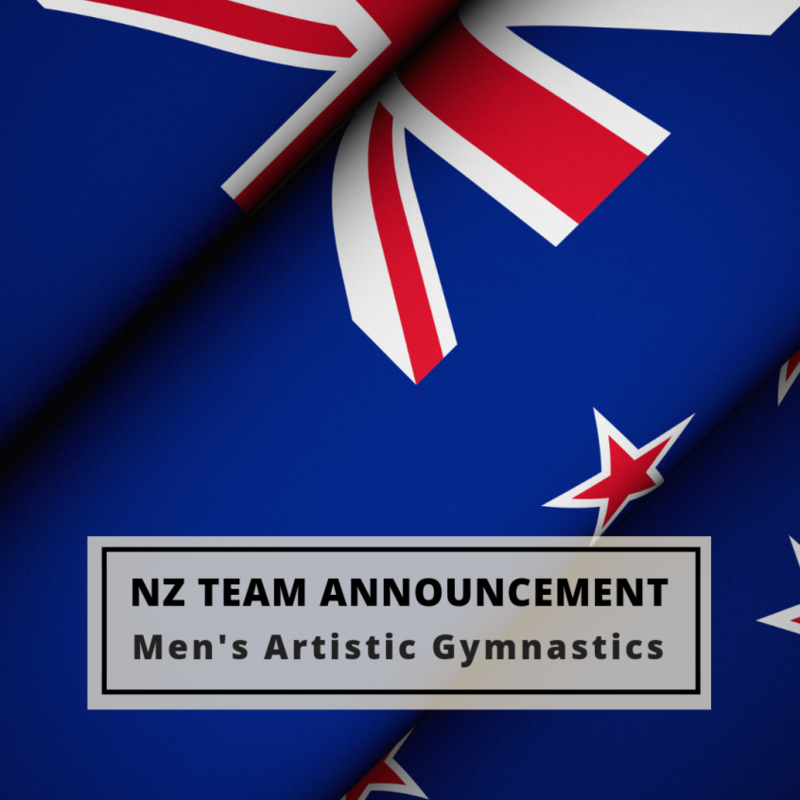 The above team of 6 athletes will travel to Melbourne and do podium training. After podium training, the NZ Tour Coach, David Phillips, will select the 5 athletes to compete in the Oceania Championships. The 6th athlete will then compete in the Australian Gymnastics Championships competition. We congratulate all athletes on their selections. The stakes are high and we have every confidence that they will battle hard. We will definitely be cheering them on from home. We would also like to take the opportunity to thank our three judges, who have put their hands up to travel with the team, so that we could have equal Australia and New Zealand judging panels. All the best with the competition over there boys.